Just the kind of motivation you need to get through today's 8 hours. 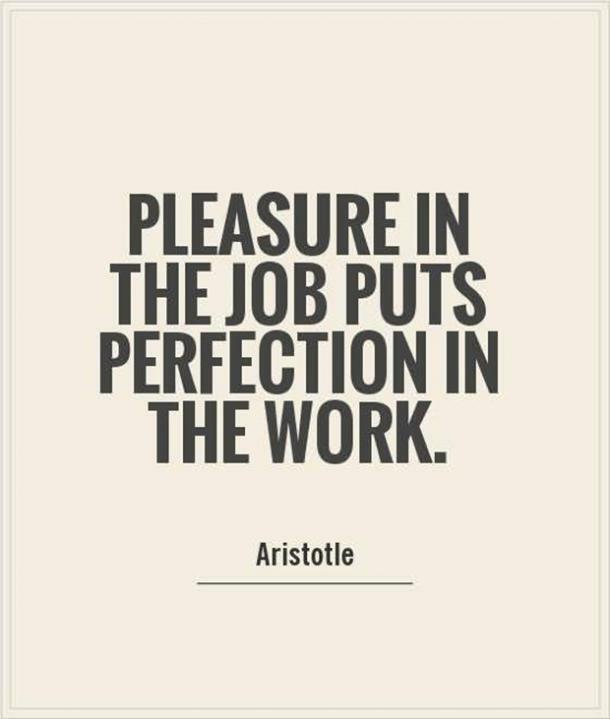 Work is one of the few things in life that is inevitable for most of us. While financial gain is a huge benefit of working, we also tend to get bored or depressed if we aren't being productive in some way. Whether you love, hate or love/hate your job, there's no denying that you draw at least some benefit, financial or otherwise, from dedicating 30-40 hours of your week to it. 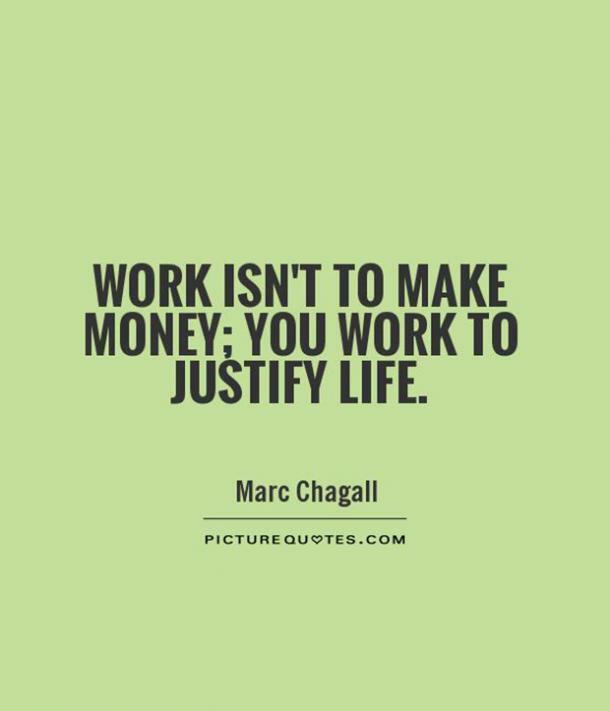 The luckiest people on earth are those who work within their passion (and, of course, make money from it). 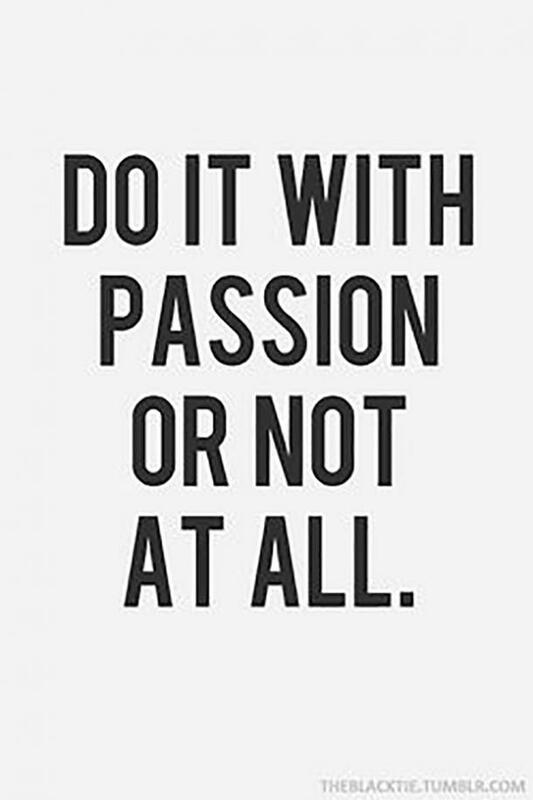 Passion drives work and often results in the most successful outcome. 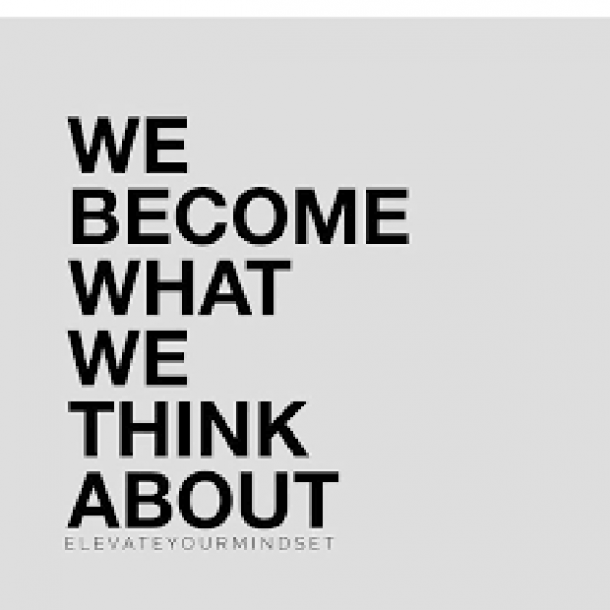 Even if you must start at the very bottom, it's important to keep your goals at the forefront of your mind to motivate you while you work through the rough patches on the way to the top. If you're stuck in a job that feels like sandpaper rubbing against your eyeballs, it's important to ask yourself this one question: is this a necessary step to where I want to end up? 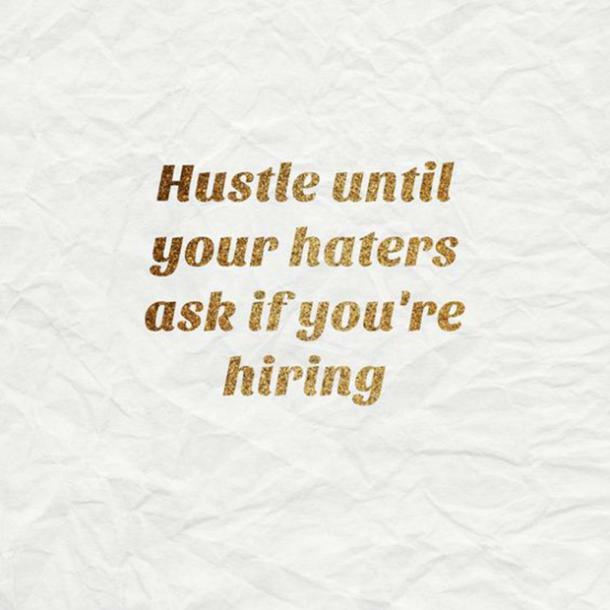 If the answer is yes, then keep grinding! 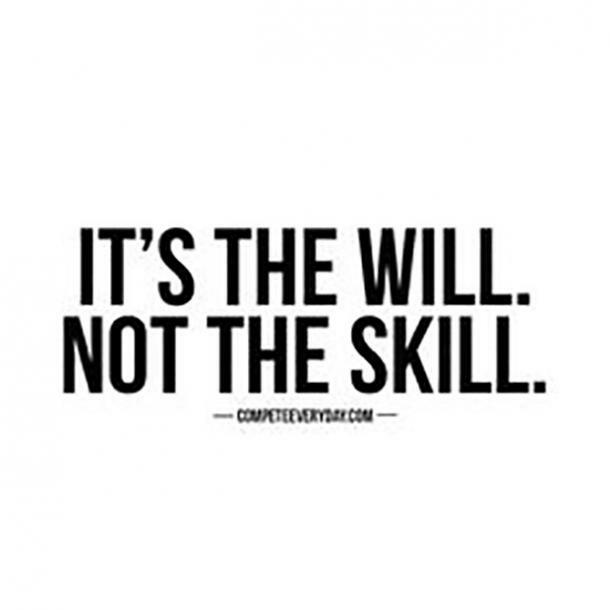 If it's a no, you should do what you can to navigate your way onto the right track. No matter your work situation, some days are inevitably more difficult than others. On the worst days, you might even lose sight of your goals. 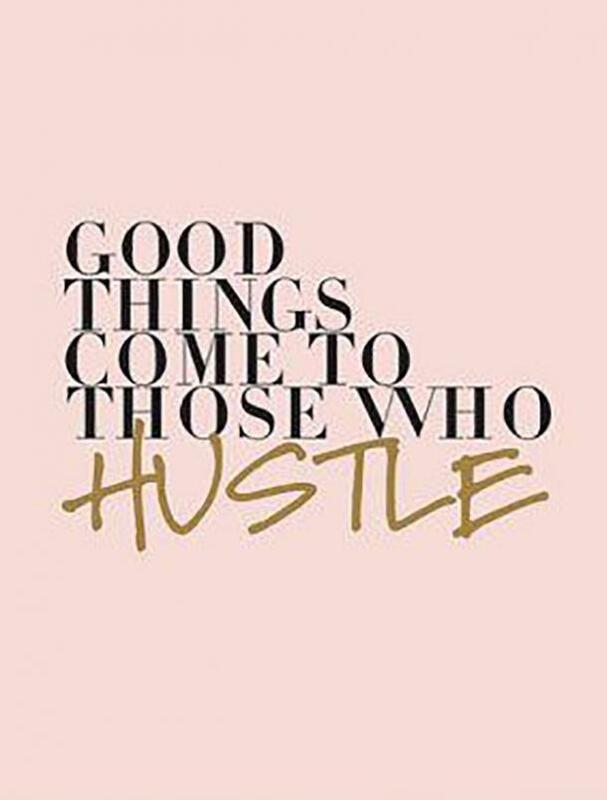 For days like those, I have a list of the best motivational quotes for work so you can make it through the day in one piece. 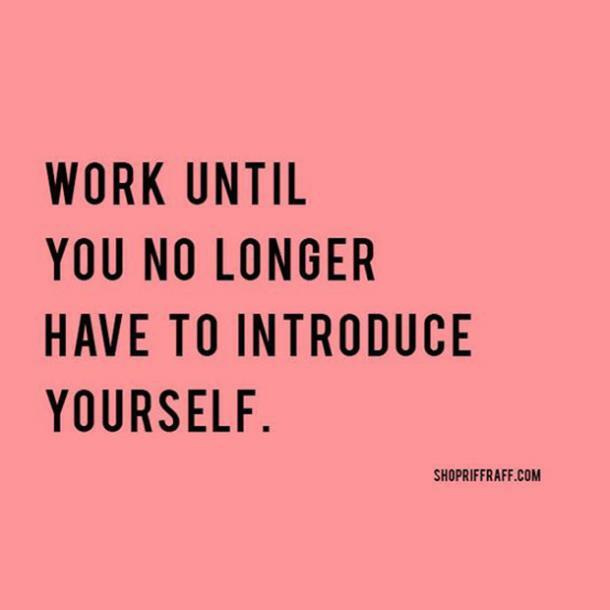 Some of these 39 quotes for work are meant to motivate you, and others are meant to make you giggle or make your daily issues seem a little bit less overwhelming. If you or a coworker is struggling with the daily grind, you might just need a quick pick-me-up to put you back on track for success. 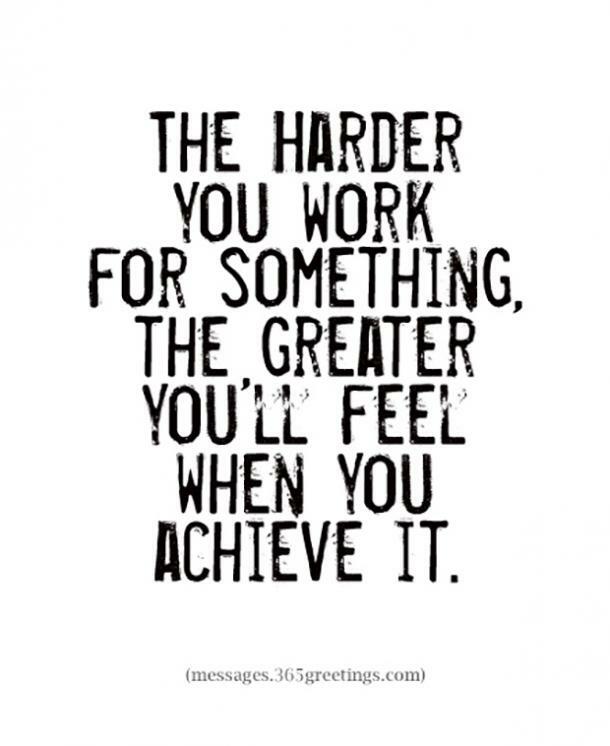 Hopefully, you can at least finish the work day feeling like you've accomplished something. Here are 39 quotes to get you through today — that's all you need to do right now! 1. 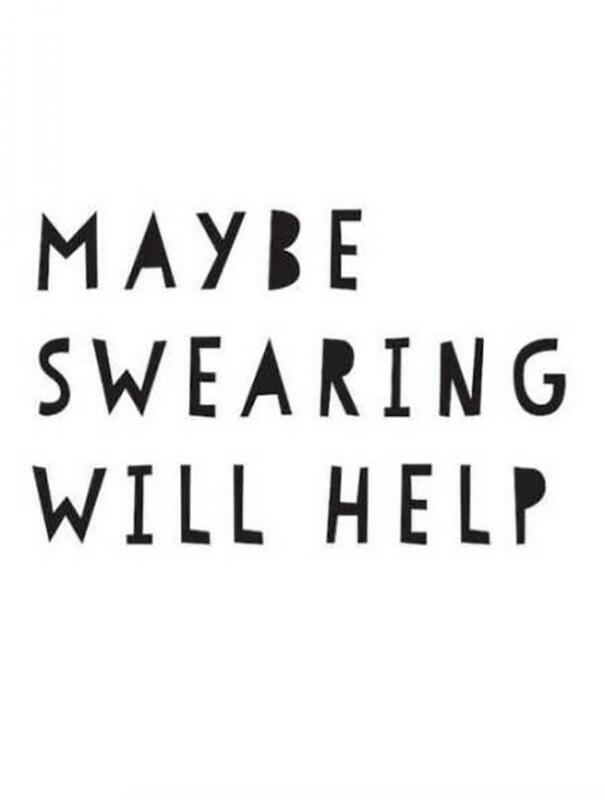 Sometimes less-than-becoming words slip out (and it makes you feel better). 2. Make sure you're dedicating your time to something worthwhile. 3. Accomplish something today and be proud of it. 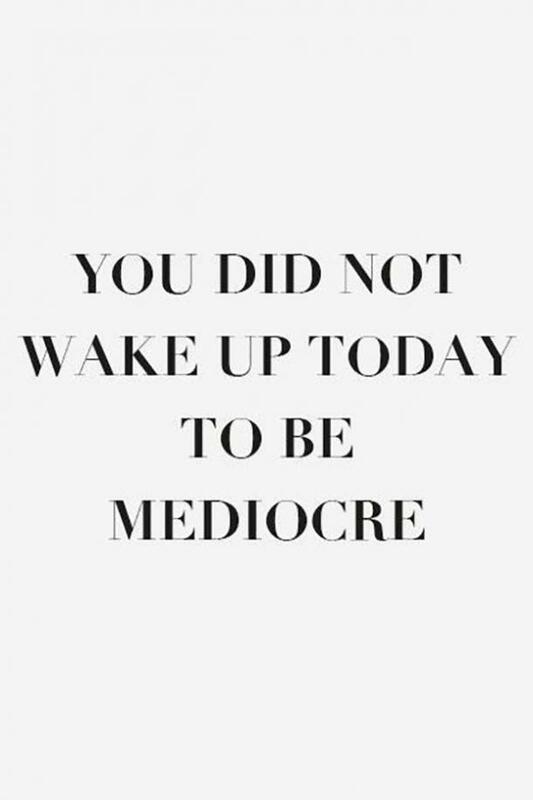 "You didn't wake up today to be mediocre." 4. You have total control. 5. 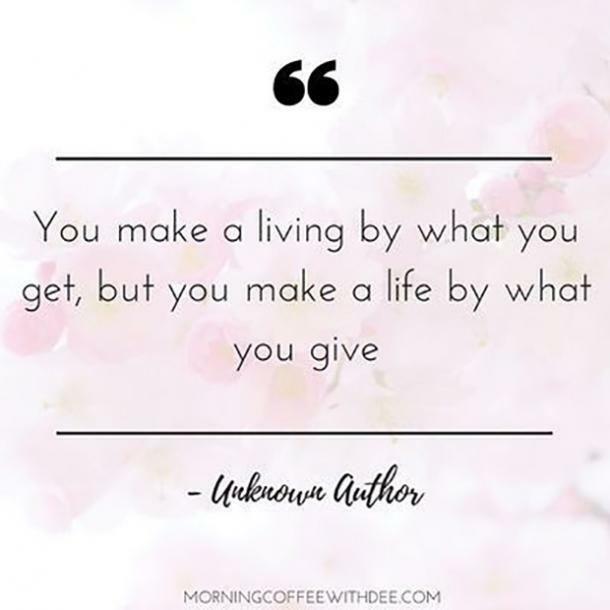 Like money, for example. 6. More work = more money = more shopping. 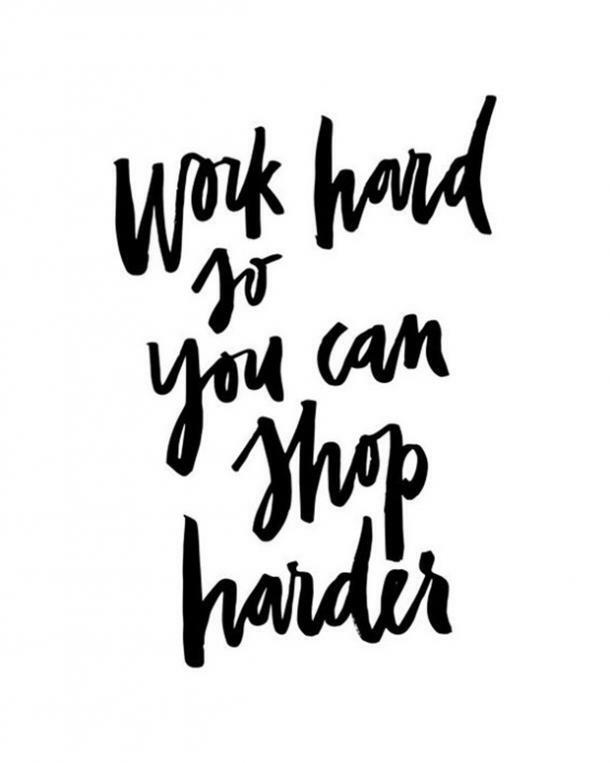 "Work hard so you can shop harder." 7. 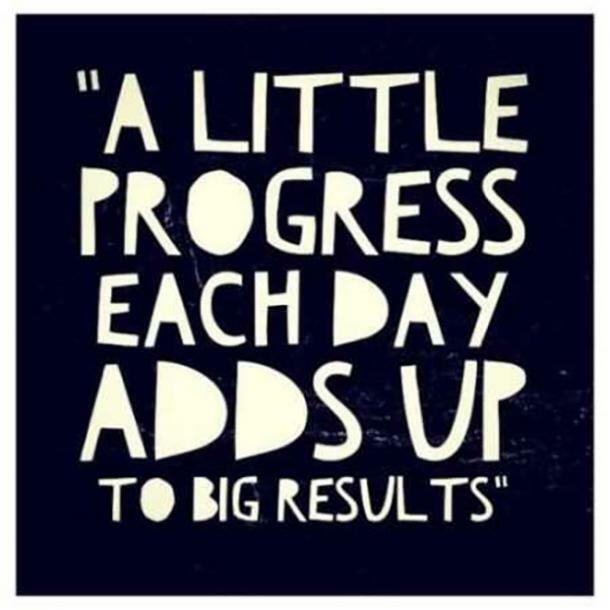 Remember that your hours of work add up. 8. Strive to be on the top. 9. 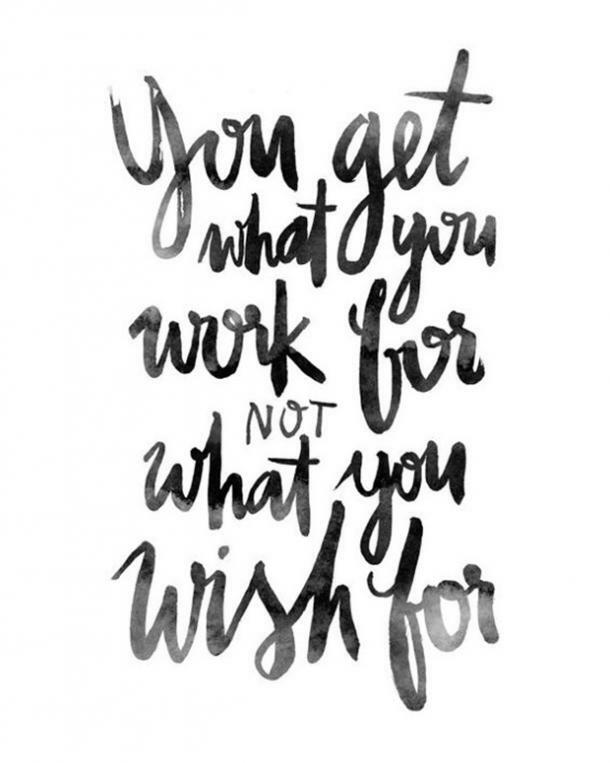 Work for what you want and make it a reality. 10. You won't feel "worky" every day, though. 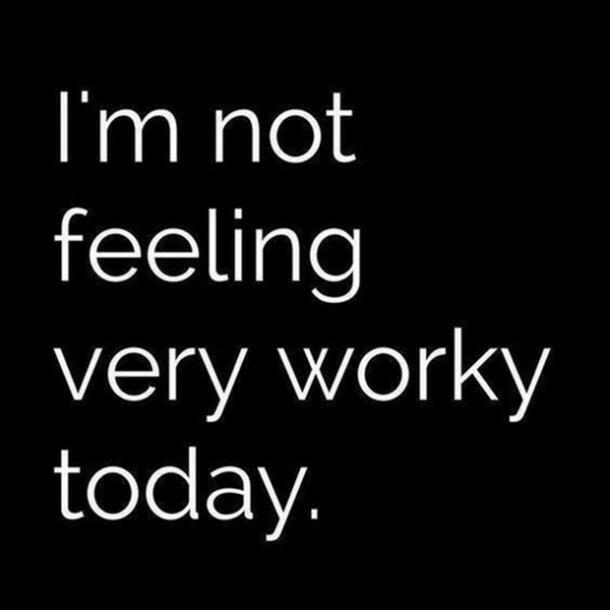 "I'm not feeling very worky today." 11. The road to success is probably paved with facepalms. 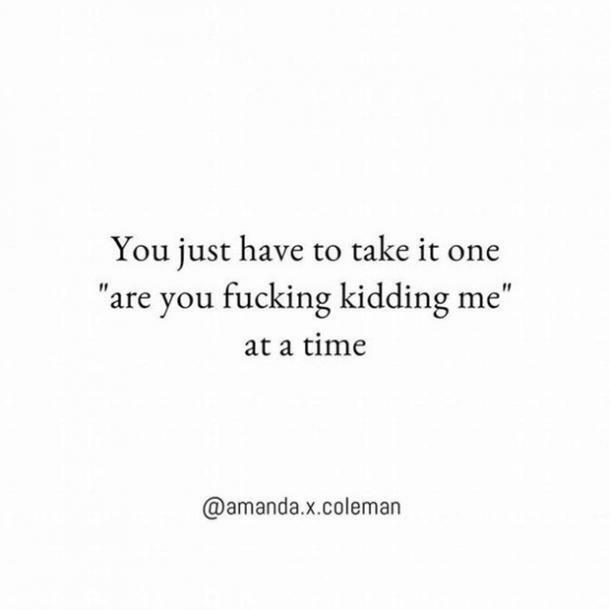 "You just have to take it one 'are you f---ing kidding me' at a time." 12. But you should still keep your optimism through the setbacks. 13. 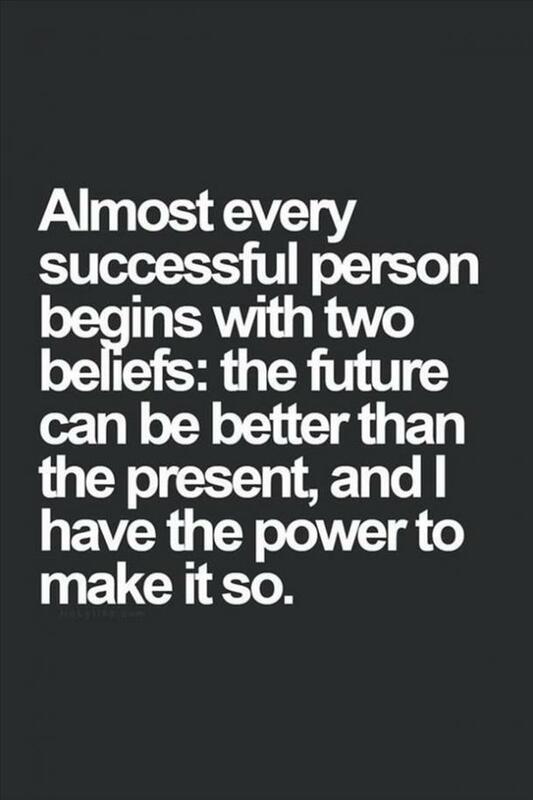 Put forth your best effort as much as possible. 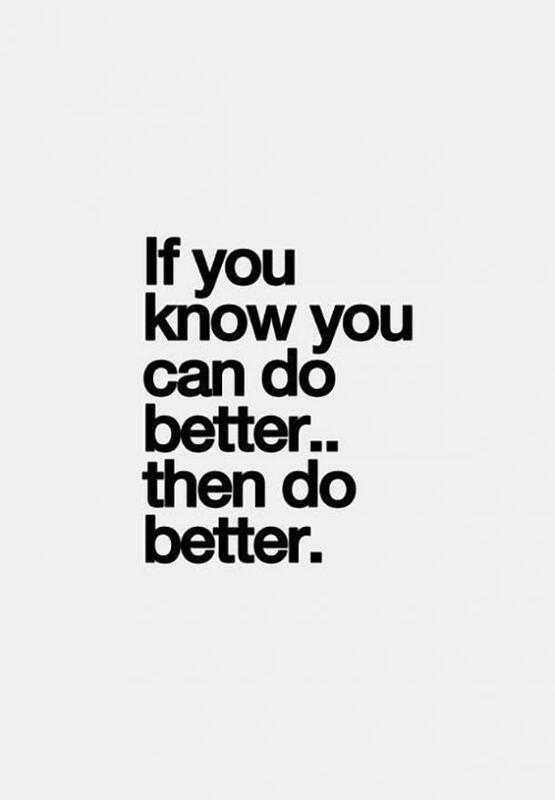 "If you know you can do better ... then do better." 14. Work with a purpose: to be successful. 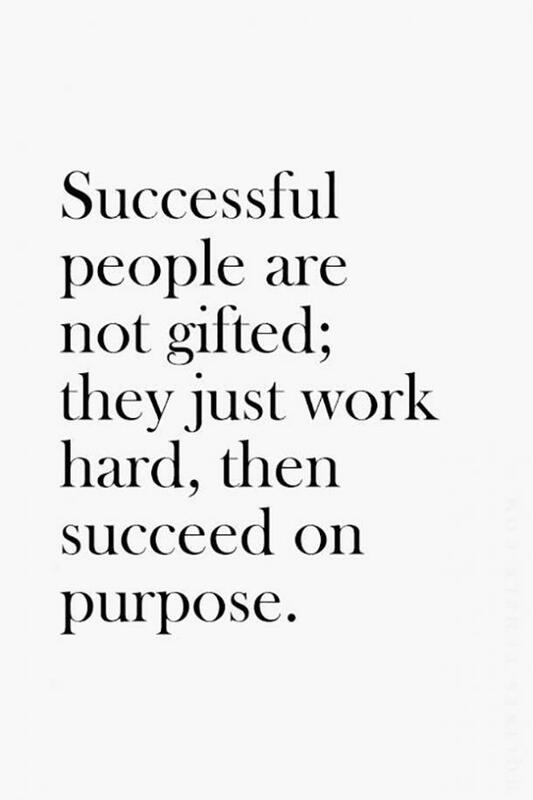 "Successful people are not gifted; they just work hard, then succeed on purpose." 15. 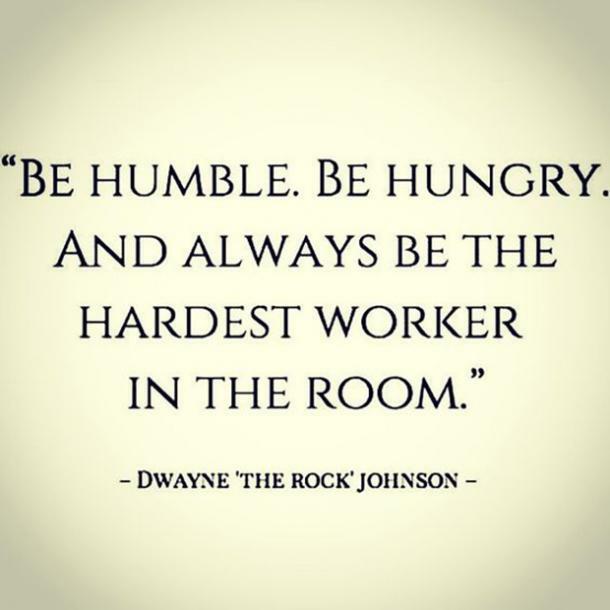 The Rock knows what's up. 16. Don't listen to the haters; they're usually your competition. 17. 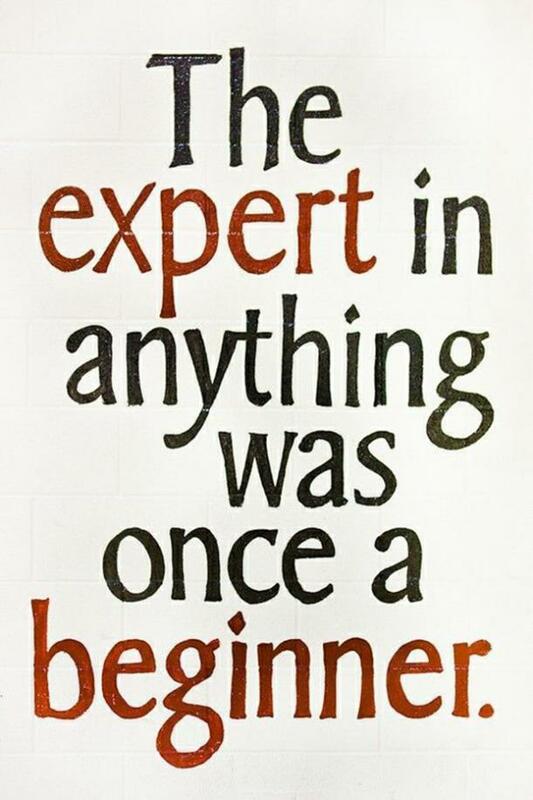 You have to start somewhere, right? 18. Keep it to yourself until it speaks for itself. 19. 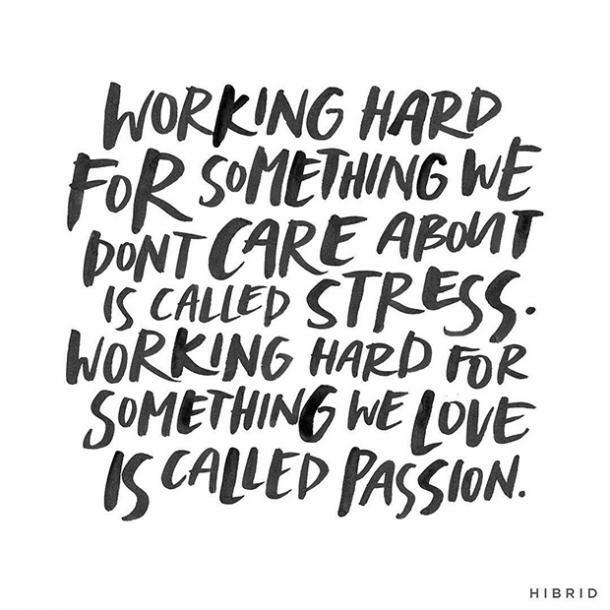 If you're too stressed, you might not be passionate about the work you're doing. 20. Then, one day, you'll be someone else's idol. 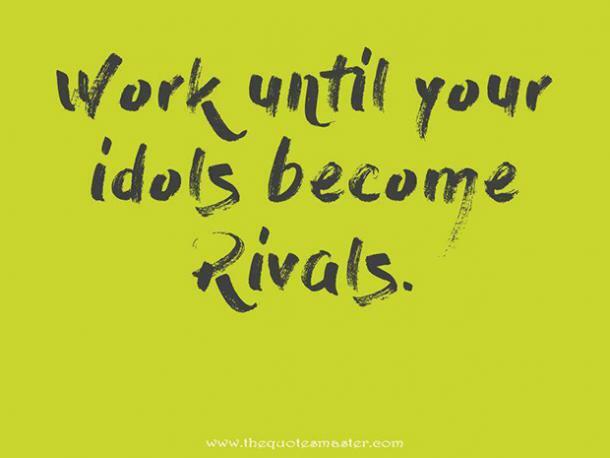 "Work hard until your idols become rivals." 21. The pressure turns into an equal reward. 22. It takes a ton of self-control to save, but it's worth every fast-food meal you decided not to buy. 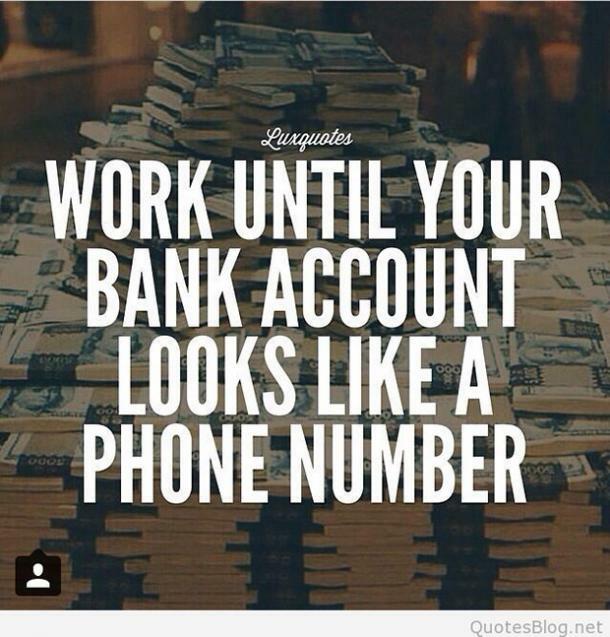 "Work until your bank account becomes a phone number." 23. Make this one your motto. 24. Focus on what you spend all your time thinking about: it's probably your passion. 25. You won't do as well if you're not satisfied. 26. 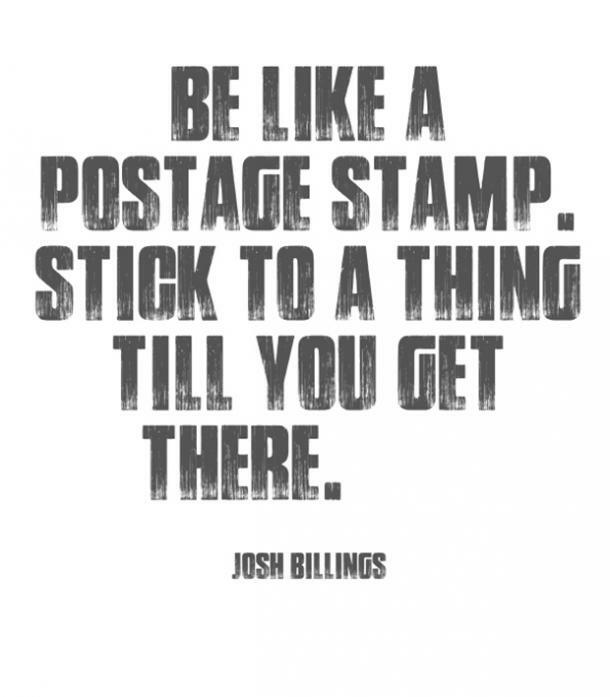 Don't stop if you're nearing the top! 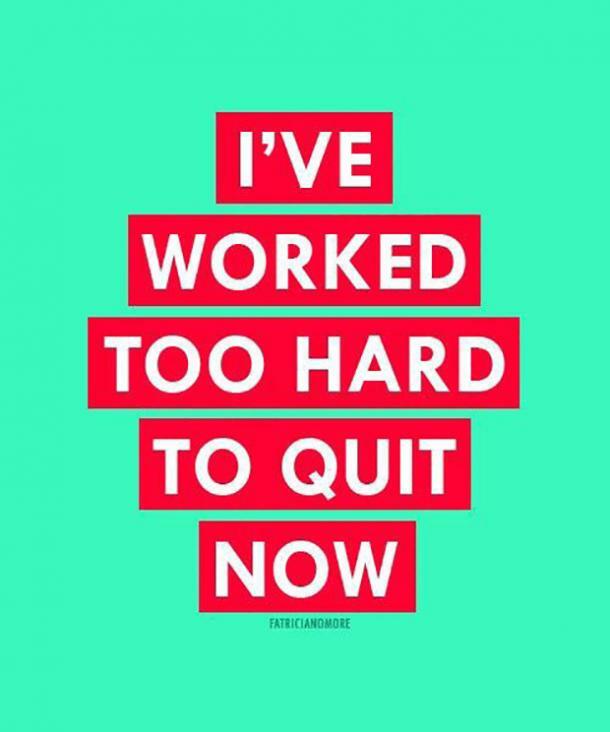 "I've worked too hard to quit now." 27. There's more to work than financial gain. 28. If you're bad at something, make time to practice. 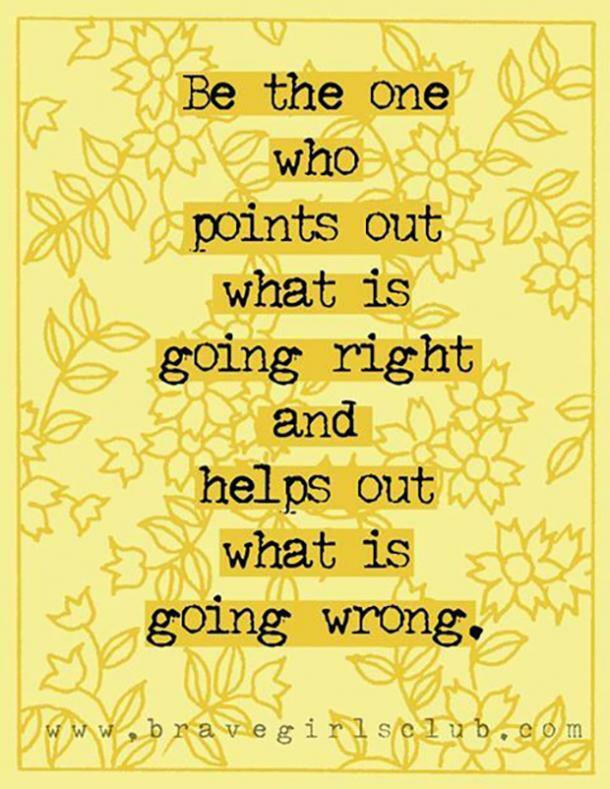 "Be the one who points out what is going right and helps out what is going wrong." 30. Make a positive name for yourself that nobody can deny. 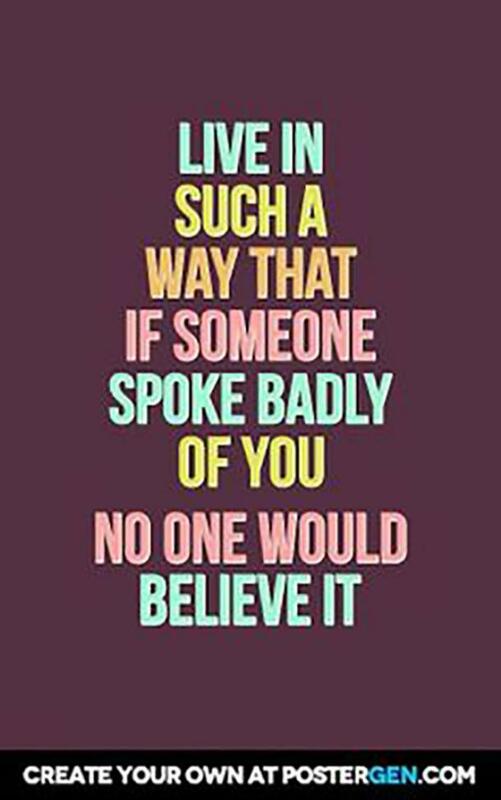 "Live in such a way that if someone spoke badly of you no one would believe it." 31. 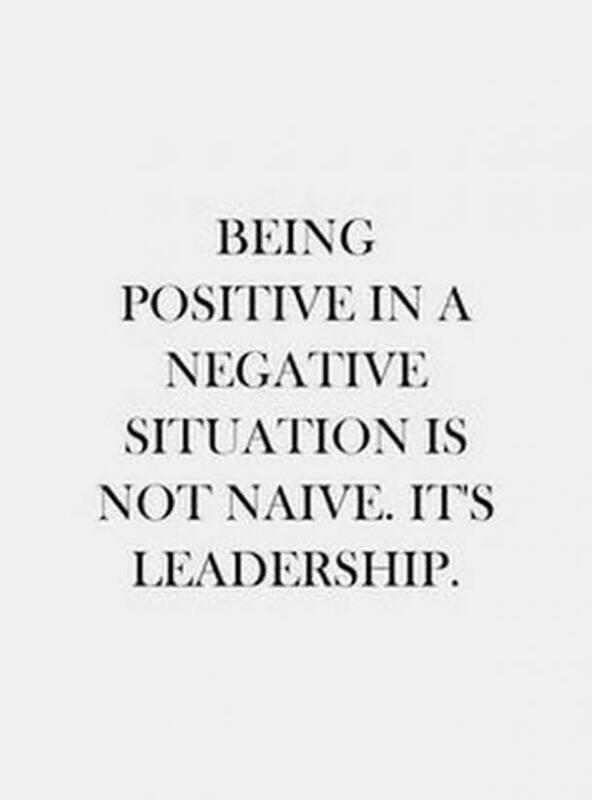 Positivity really goes a long way. 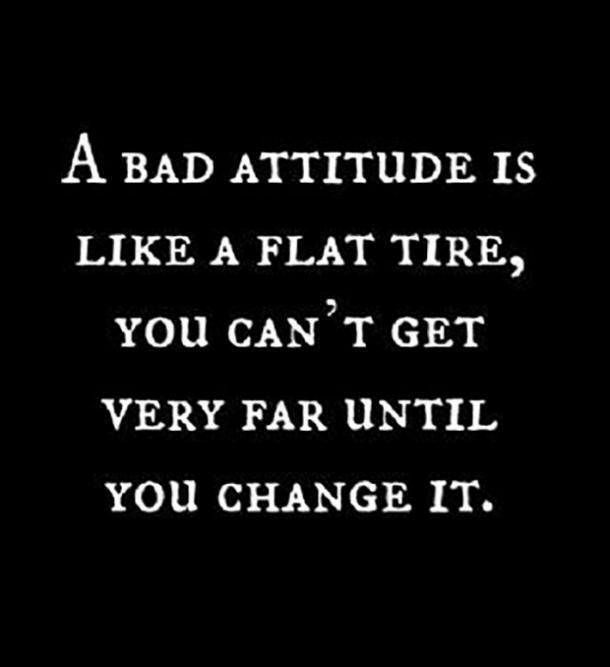 "A bad attitude is like a flat tire. 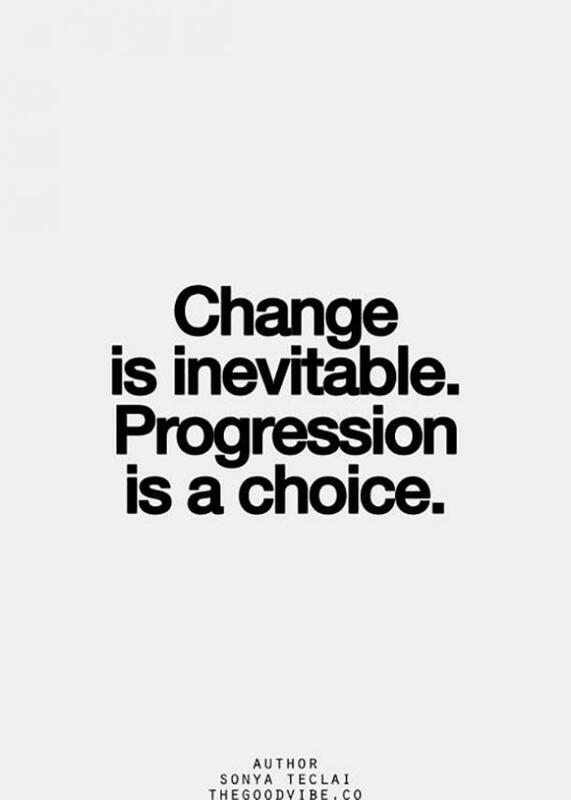 You can't get very far until you change it." 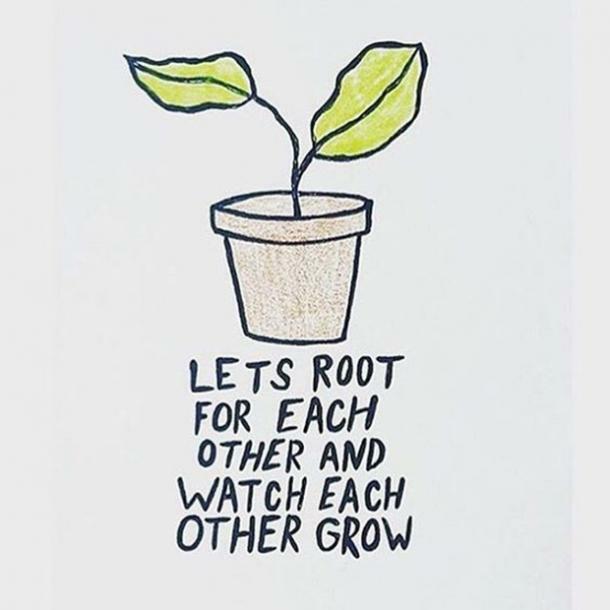 "Let's root for each other and watch each other grow." 33. Don't discount the value of your coworkers. 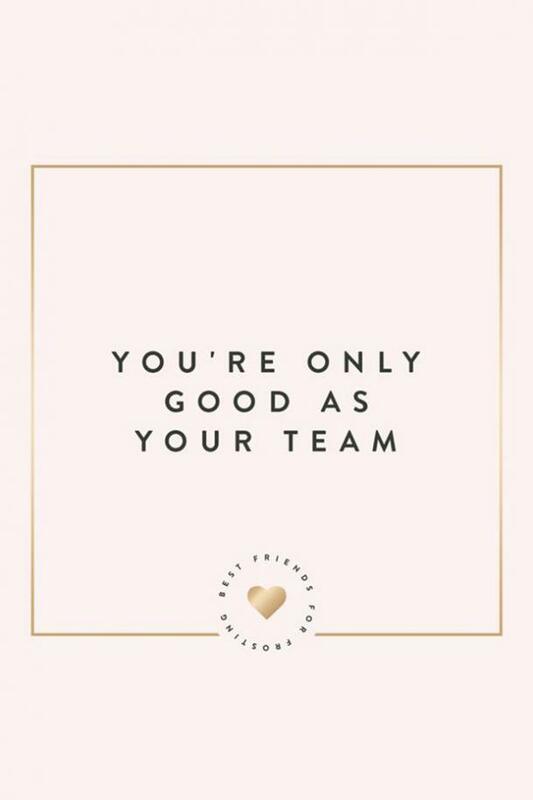 "You're only as good as your team." 34. Upward mobility is essential. 35. Someday, you'll get the recognition you're working for today. 36. You're worth more than you think you are. 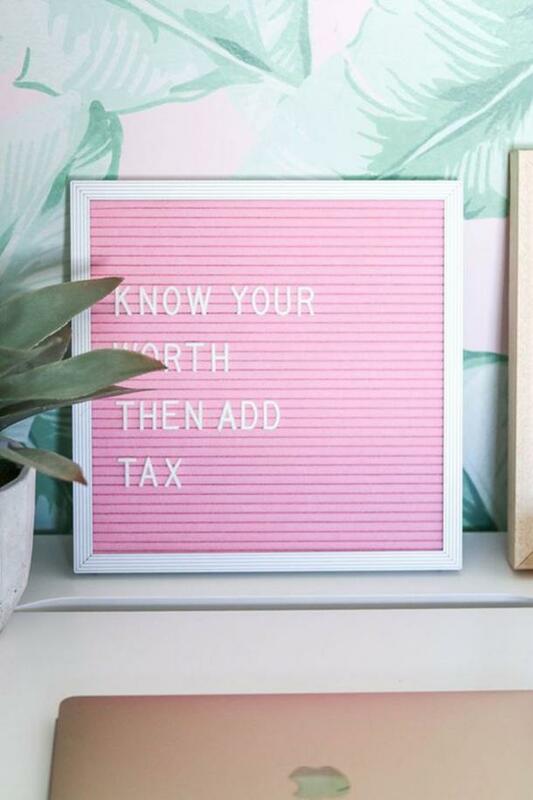 "Know your worth, then add tax." 37. Use your time wisely! 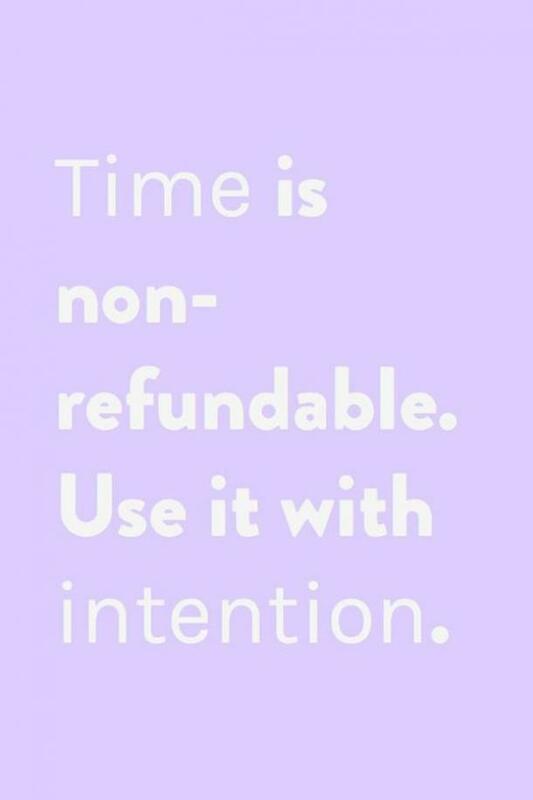 "Time is non-refundable. Use it with intention." 38. 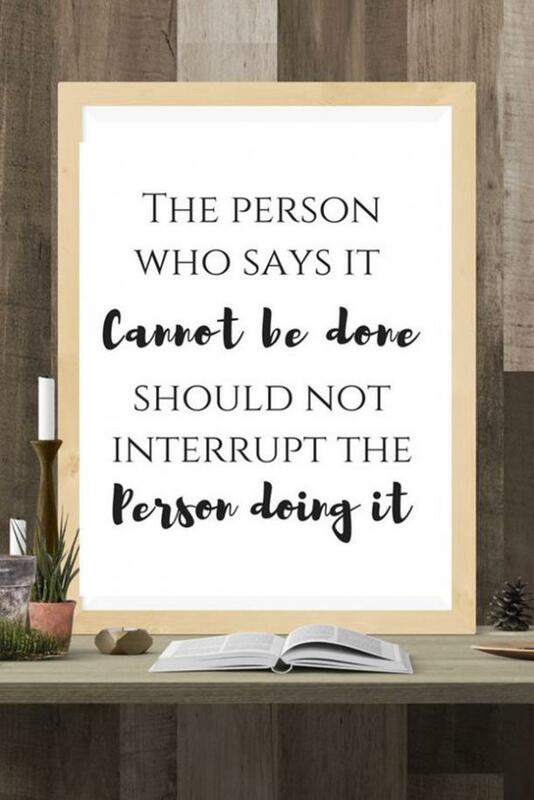 Do something that you can be proud of! 39. 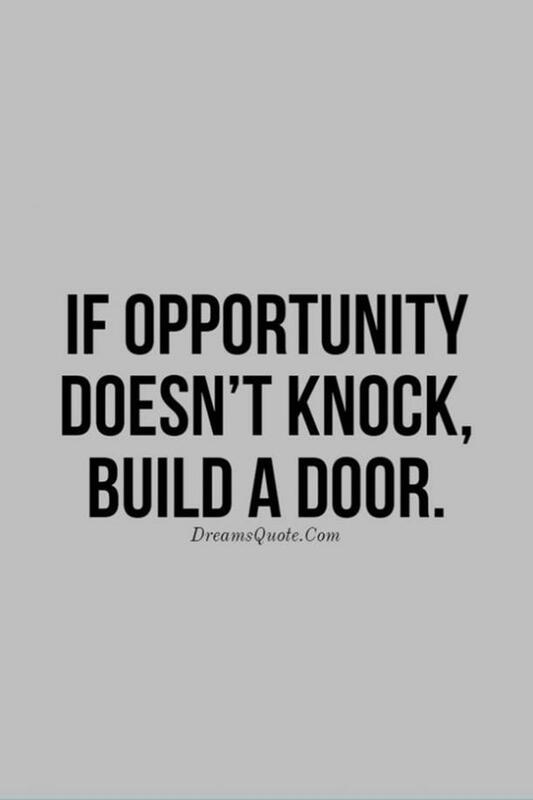 Finally, don't wait for opportunities to come to you. 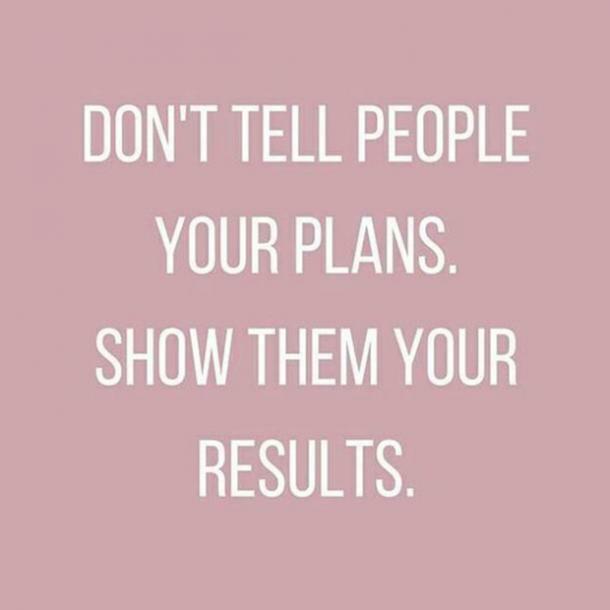 Make things happen for yourself.